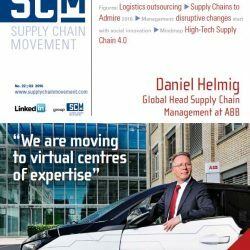 A new model, which is currently being tested academically, gives shippers insight into the strategic added value they could gain by outsourcing their logistics – or not, as the case may be. 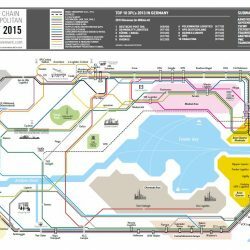 DSV Solutions, Districon, Nyenrode Business University and Supply Chain Magazine have developed an online assessment that can be used as a practical tool for determining both the current situation and the ideal one, and which provides users with company-specific advice. 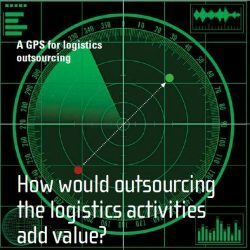 When discussing whether or not to outsource logistics activities, the matter of price soon rears its head – and this can often result in that ultimately very important discussion becoming polarised or even derailed. 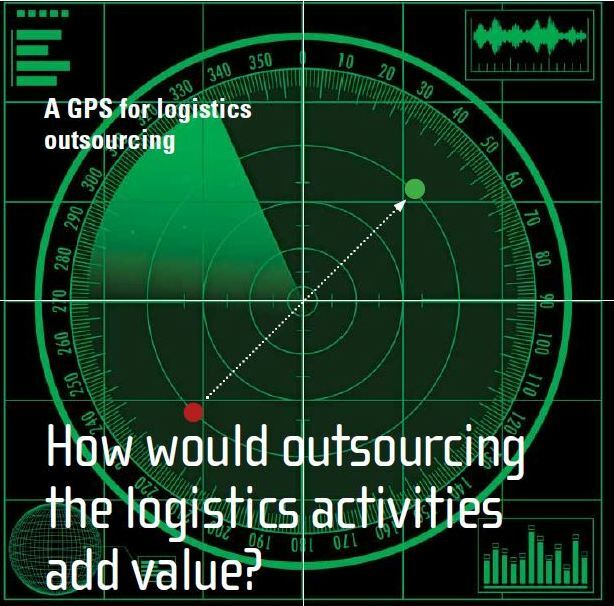 Up until now, there has not been a usable framework for making logistics outsourcing decisions. 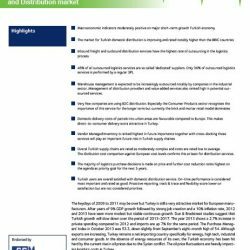 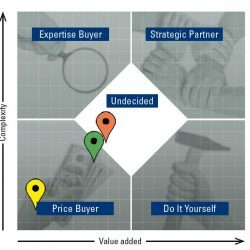 In the world of procurement the Kraljic matrix, which is based around the axes of supply risk and financial impact, has been in accepted use for many years.